First of all thanks for the people who gives time to read this thread. If anyone can help with this would be great. If i find anything that works ill post it here. Im testing if it works on DigitalOcean. You can do it using Passenger. 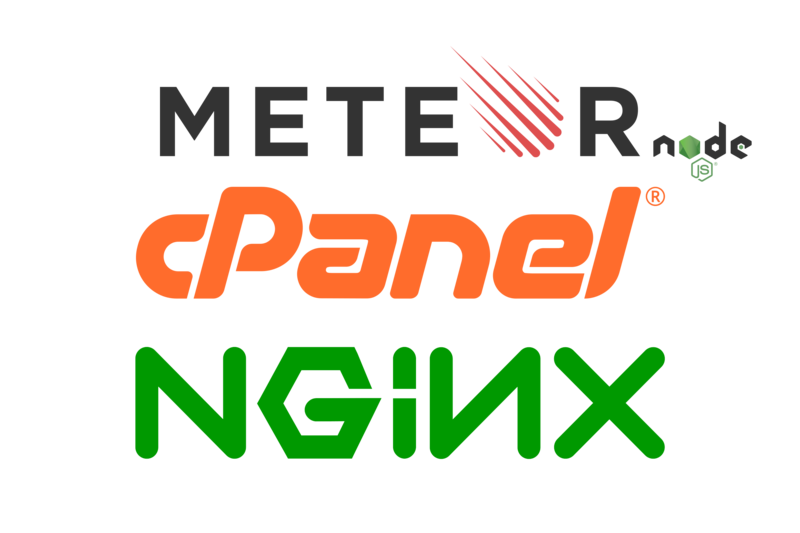 Here is how we did using Nginx as reverse proxy and passenger. We run it along side our PHP based sites. That is absolutely tremendous. I also have a large PHP installation where I’d like Node to share the same database, and I can’t tell you how much time I’ve wasted trying to reverse proxy Apache. Great work! Feel free to reach me if you face any issues.